Doing as little as 15 minutes a day can make a difference. Logging extra time helps—but only up to a point. 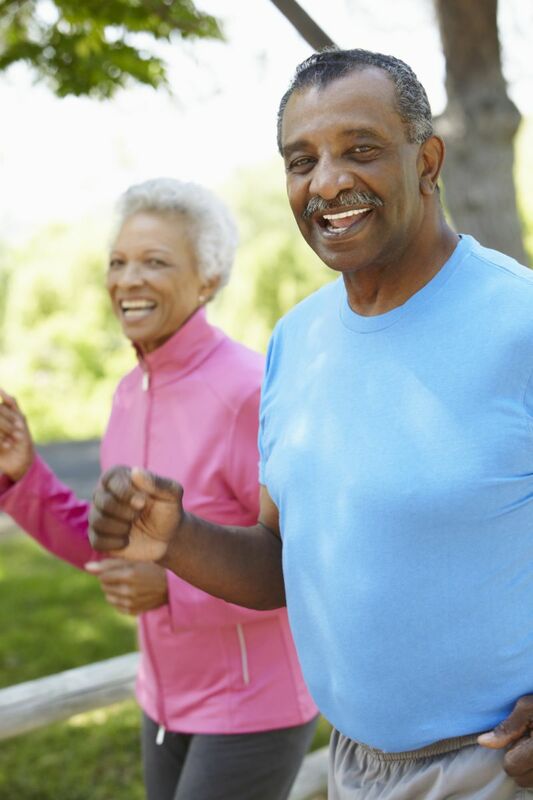 Regular exercise helps fend off high blood pressure, heart attacks, strokes, and a host of other chronic diseases. Despite these well-publicized benefits, most Americans aren't physically active on a daily basis. One reason may be a mistaken belief that exercise requires heart-pounding exertion and sweat. While that level of effort makes sense if you're training for a race or other athletic event, it's simply not necessary if your main concern is staying healthy. "Unfortunately, most people have blurred the distinction between exercising for health and well-being and exercising for fitness in an athletic, competitive sense," says Dr. Harvey Simon, associate professor of medicine at Harvard-affiliated Massachusetts General Hospital. "The truth is that if you're exercising for health, it takes very little effort to see enormous benefits," he says.